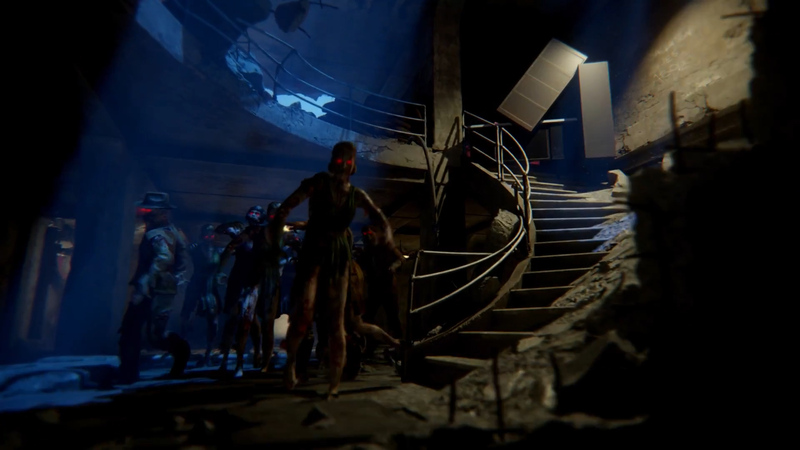 On PC, PS4 & Xbox One: Capture Apothicons, upgrade Wonder Weapons, shoot grave stones and toss babies-in-bottles with Zombies’ toughest Easter egg yet. 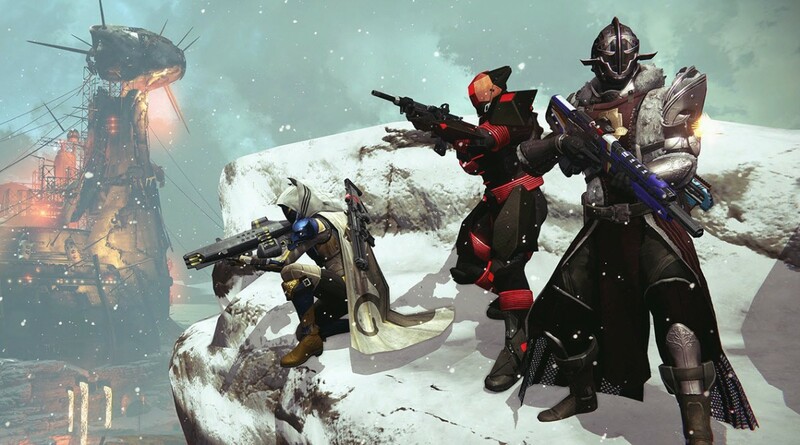 On PC, PS4 & Xbox One: Grab all 27 dead ghosts found in the Crucible with our locations guide. 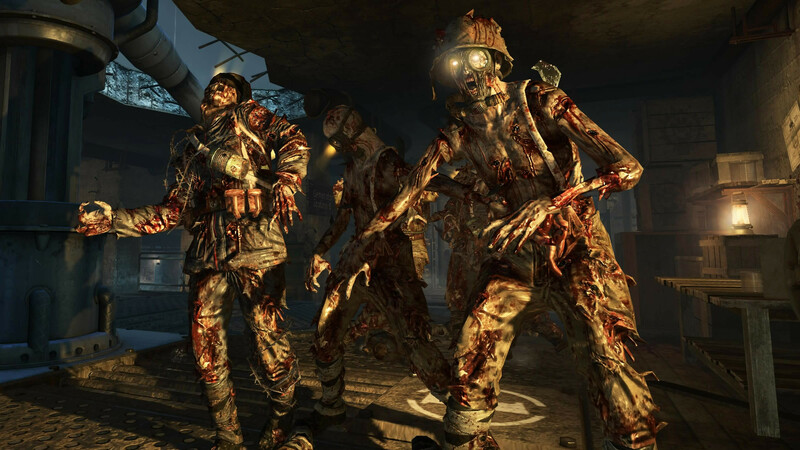 Get perspective with our Call of Duty: Zombies Easter eggs retrospective — how long it took to complete, and community tutorials explaining the steps. 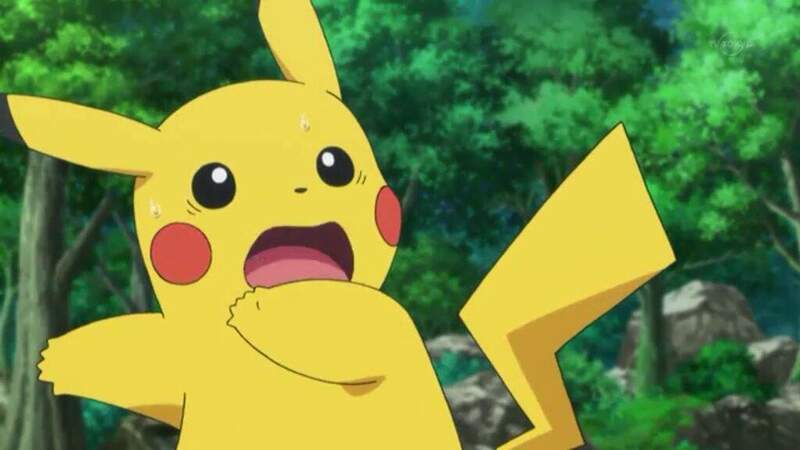 On iOS & Android: Grinding a tough gym and need to escape before encountering the next Pokemon? Here’s what to do to get away without taking damage. 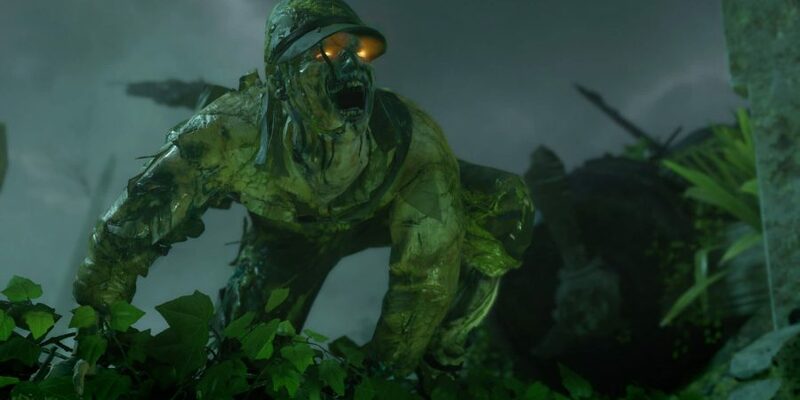 On PC, PS4 & Xbox One: Change your looks with these hidden hats in Black Ops 3: Revelation and earn the “Wardrobe Change” achievement / trophy. 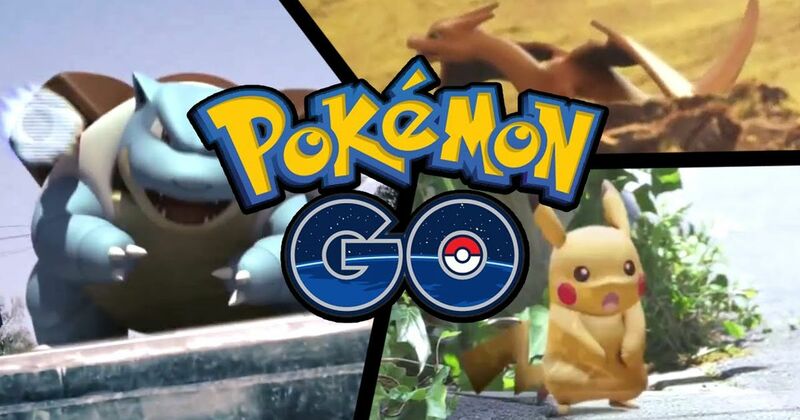 On iOS & Android: Learn all about Buddy System with this breakdown of Pokemon Go’s latest friend-tastic feature. 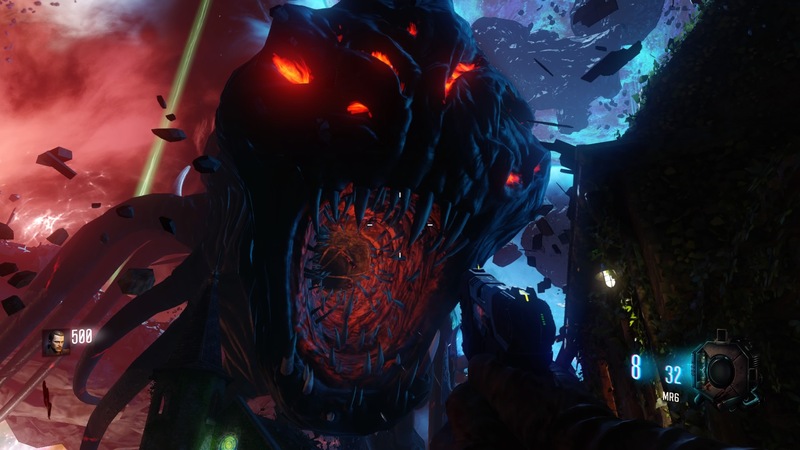 On PC, PS4 & Xbox One: Unlock the power of the Dragon Shield with all 9 potential spawn locations on the Revelations map for Black Ops 3. 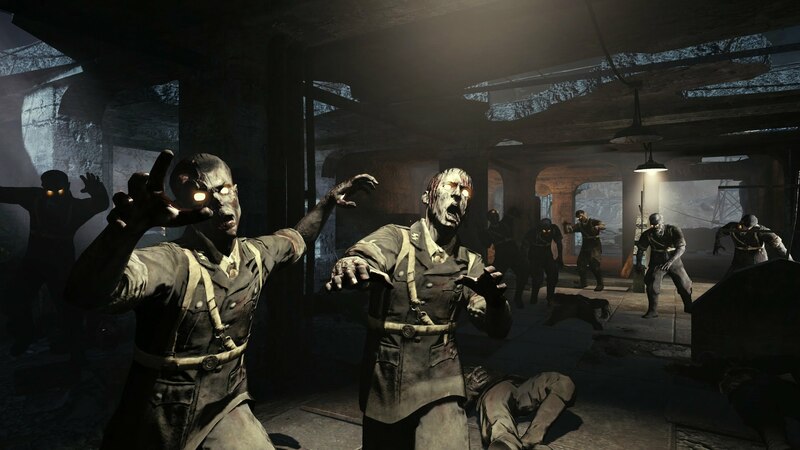 On PC, PS4 & Xbox One: Activate a tracklist of Zombies songs from bygone eras with this Nacht Der Untoten radio Easter egg. 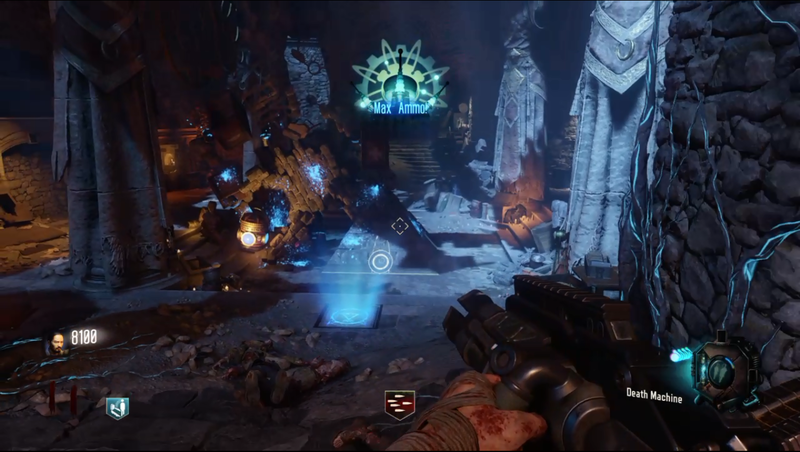 On PC, PS4 & Xbox One: You can swap weapons with other players and unlock a wall-buy Tommy Gun on Revelations. All you need is some pink chalk. On PC, PS4 & Xbox One: Equip yourself with four bonus melee weapons by completing certain time trial milestones. We’ve got all the hidden requirements here. 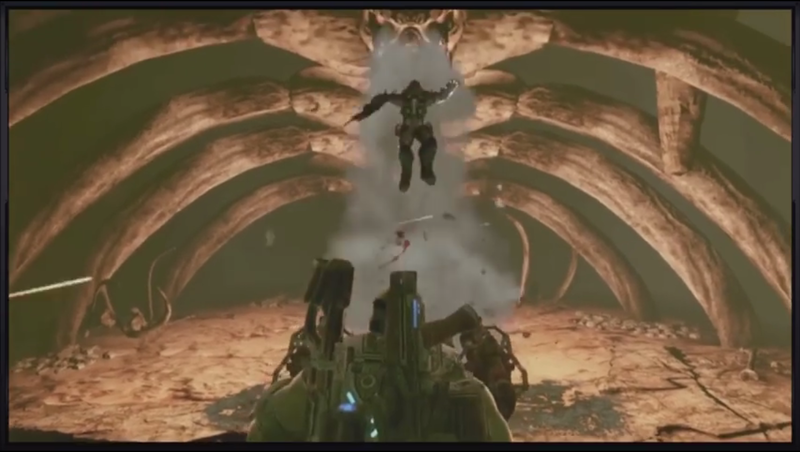 On Xbox & PC: After five years, fans have discovered yet another never-before-seen Easter egg in Gears of War 3. See how it’s done right here. 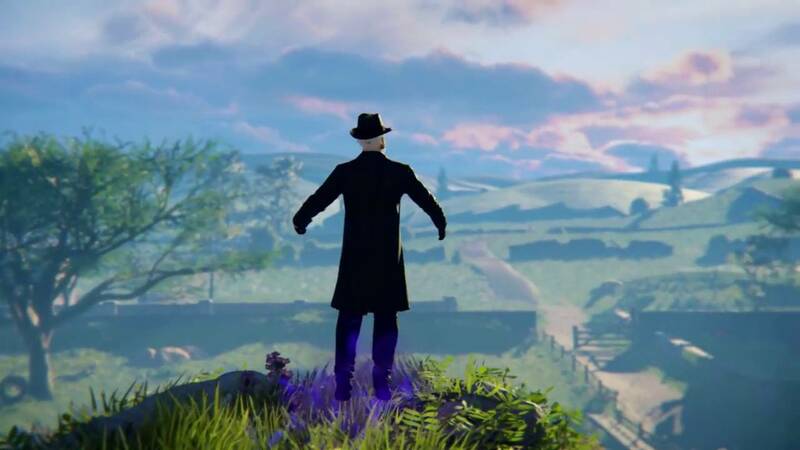 On PC, PS4 & Xbox One: Turning on the power so as easy anymore. 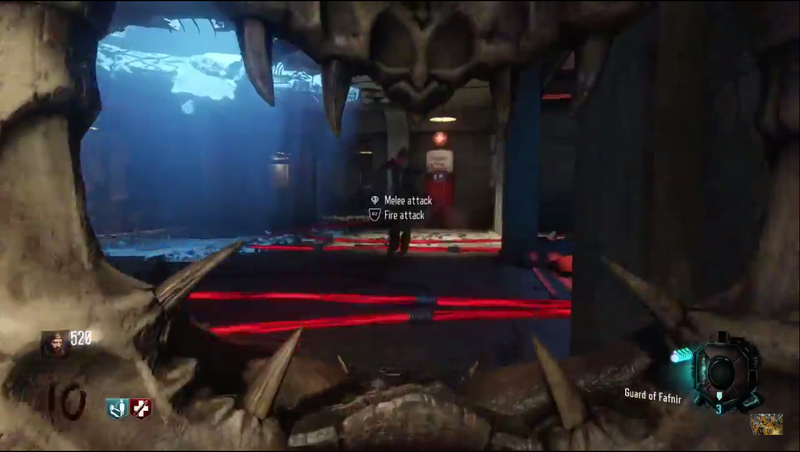 See what it takes to reactivate the vending machines on every island in Revelations. 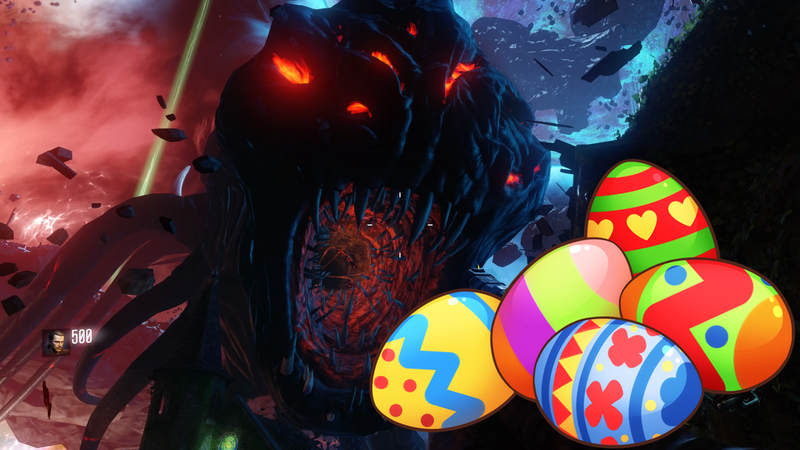 On PC, PS4 & Xbox One: Explore a giant monster’s insides and get the Pack-A-Punch with our guide explaining every step of this early Easter egg. 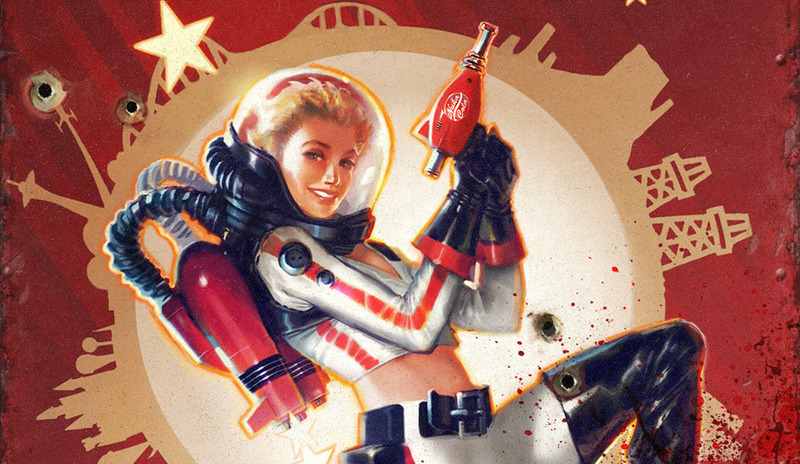 On PC, PS4 & Xbox One: Spread the joy of Nuka-World to the Commonwealth and beyond with the complete achievement / trophy guide for Fallout 4’s final DLC.